We here at Jardin Marquee Hire Company of Southend-on-Sea have vast knowledge, The required expertise and equipment to transform your garden into a spectacular party or function venue!!!! 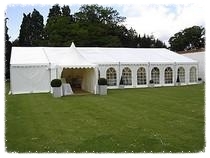 Call Our Garden Marquee Hire Specialists Today on 07708 153 295 For a Competitive Quotation. Marquees from 3x3m to 12mx24 complete with Linings or Pleated Drapes we at Jardin Marquee and Party Tent Hire do it all!!!! Heated Heavy Duty Marquees For Hire, Large or Small, Table and Chair Hire at the Cheapest Rates. Marquee and tent Hire Area's We Serve: Southend on Sea, Rochford, Shoeburyness, Westcliff, Leigh on Sea, Great Wakering, South Benfleet, Canvey Island, Basildon, Corringham, Thurrock, Chelmsford, Billericay, Maldon, Stock, South Woodham Ferrers, Eastwood, Wickford Cheap Party Marquee Hire, Rochford, Ashigdon, Hockley, Rayleigh, Brentwood, Ingatestone, Harlow, Blackmore and Beyond!!!!! 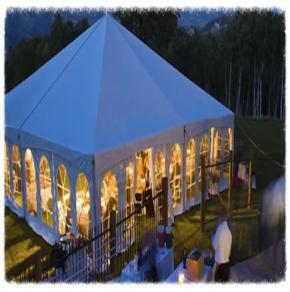 We offer great marquee packages at cheap rates, Our Robust Marquees can be used all year round!!! Whether you need a marquee or tent for a general celebration or for a formal meal we can supply a package that will be ideal for your needs and requirements!! !